In 2010, there were 34 new posts, growing the total archive of this blog to 54 posts. There were 27 pictures uploaded, taking up a total of 6mb. That’s about 2 pictures per month. The busiest day of the year was December 6th with 308 views. The most popular post that day was Arterial Blood Supply to the Brain . The top referring sites in 2010 were facebook.com, jameswatts.co.uk, kmle.co.kr, en.wordpress.com, and search.conduit.com. 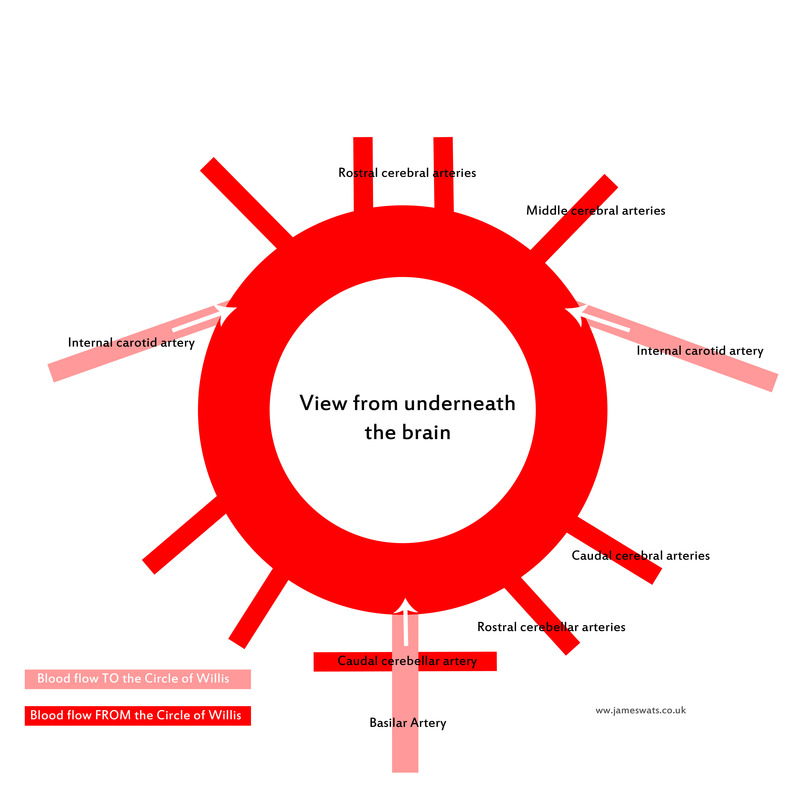 Some visitors came searching, mostly for circle of willis, blood supply to the brain, meninges, brain blood supply, and intrasexual selection.